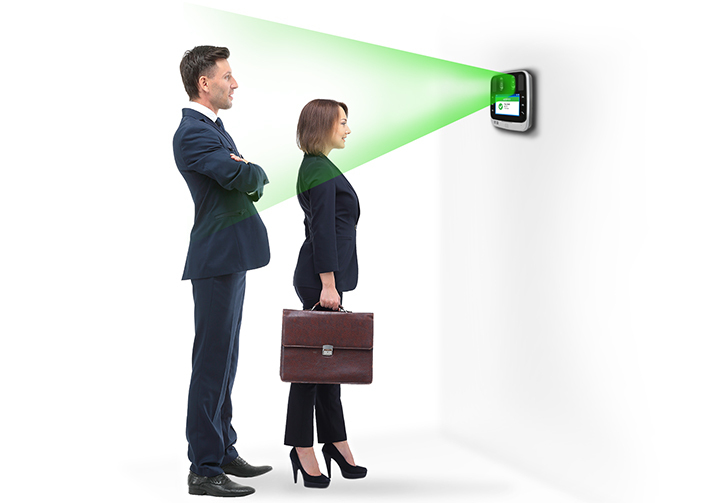 A smart face-detection and identification touch-free system. 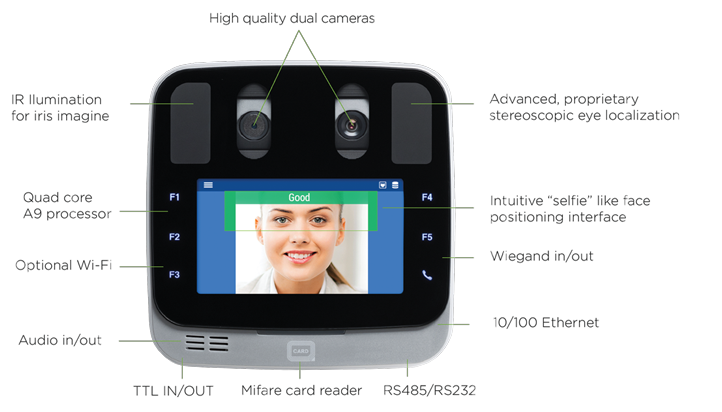 The iris biometric device activates when a user approaches. The device intelligently to automatically tilts quickly adjust to the correct height and angle needed to capture each user accurately. Designed with today’s connected world in mind – IoT (Internet of things), m2m “machine to machine – REAL TIME COMMUNICATION. No matter what kind of software system you’re building or what stage you’re in, Our solution can easily be integrated – FLEXIBLE API’S. Please submit this form below to download our datasheet and receive more information.